Prof. Weller received the B.E. (Hons.I.) degree in Computer Engineering in 1988, the M.E. degree in Electrical Engineering in 1992, and the Ph.D. degree in electrical engineering in 1994, all from the University of Newcastle, Australia. During 1994–1997, he was a Lecturer in the Department of Electrical and Electronic Engineering, University of Melbourne, Australia. In 1997, he joined the University of Newcastle, where he is currently a Professor. Prof. Weller served as Head of School of Electrical Engineering and Computer Science (2007–2009), and Assistant Dean Research (2011–2013) for the Faculty of Engineering and Built Environment, where he has served as Deputy Head of Faculty since 2013. In 2012, jointly with co-authors Dr. B. Rueffer (U. Newcastle), A/Prof. P. Dower (U. Melbourne), and Prof. C. Kellett (U. Newcastle), Prof. Weller received the IET Control Theory and its Applications Premium Award for the best paper published in the journal in 2010-2011. 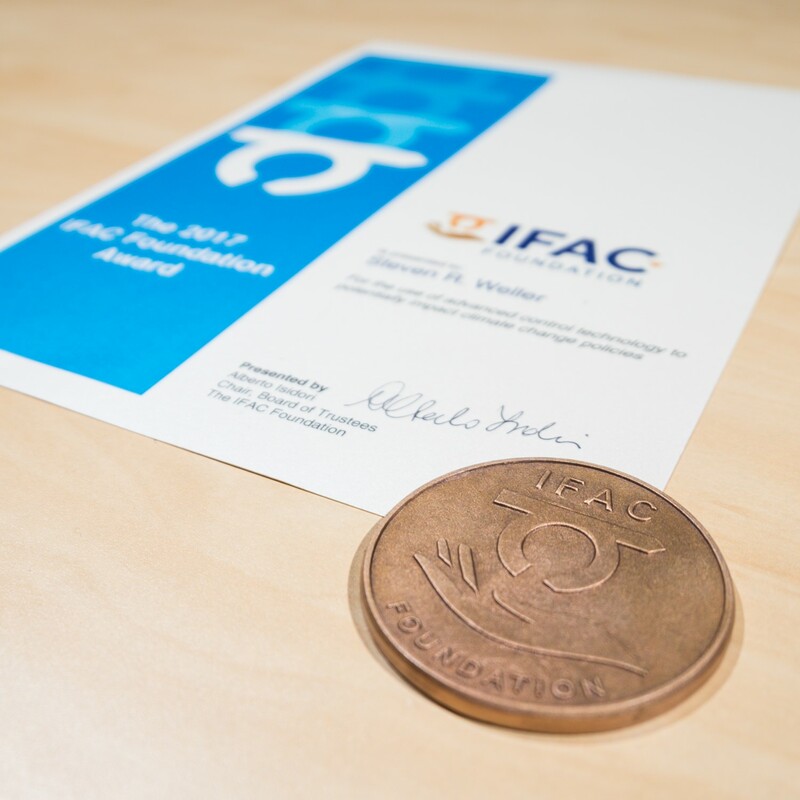 In 2017, jointly with co-authors S. Hafeez and Prof. Kellett (both U. Newcastle), Prof. Weller received the inaugural IFAC (International Federation of Automatic Control) Foundation Award. This award is for a contribution which shows how automatic control science and technology can contribute to significant advances in the broad area of sustainable development. Citation:"For the use of advanced control technology to potentially impact climate change policies." Prof. Weller's research interests are in control theory and its applications. He is especially interested in applications of control theory to energy systems, climate economics, and in cyber-security of modern power systems. Prof. Weller is a member of the Institute of Electrical and Electronic Engineers (IEEE), a member of the American Mathematical Society (AMS), and a member of the International Federation on Automatic Control (IFAC) Technical Committee on Economic, Business, and Financial Systems. © 2015. In this paper we propose a linear program (LP)-based algorithm to schedule battery storage co-located with residential solar photovoltaics (PV), when excess generation is compensated via net metering. While the objective of this LP-based approach is to maximize the operational savings that accrue to customers, an undesirable consequence to the utility is reverse power flow during the peak pricing period. We show in this paper that it is possible to balance the objective of the utility in limiting reverse power flow, with the customer objective of increasing operational savings, in the context of net metering. To balance the specified utility and customer objectives we employ a quadratic program (QP)-based algorithm, which explicitly penalizes reverse power flow. To complete our assessment of net metering, both the LP-based and QP-based scheduling algorithms are applied to measured load and generation data from 145 residential customers located in an Australian distribution network. 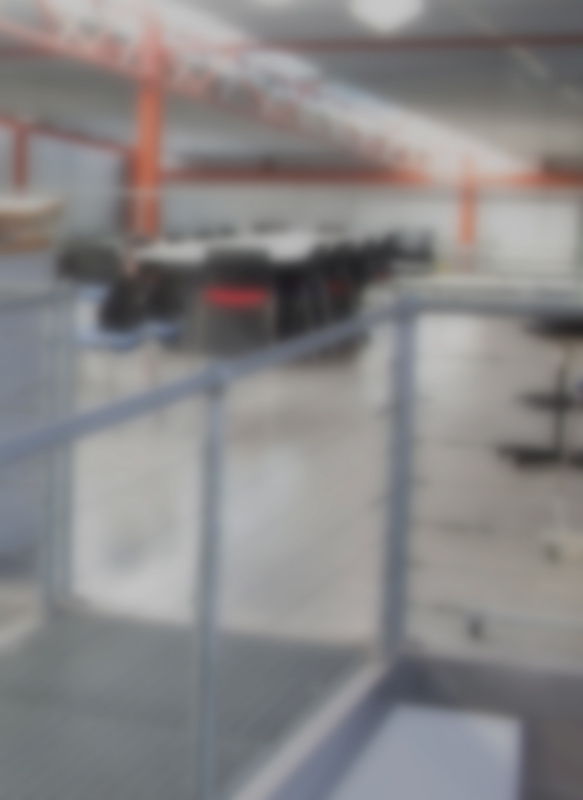 The results of this case study confirm the absence of reverse power flow when all customers employ a QP-based battery schedule, with the majority of customers exhibiting operational savings. © 2014. Several studies have suggested that battery storage co-located with solar photovoltaics (PV) benefits electricity distributors in maintaining system voltages within acceptable limits. However, without careful coordination, these potential benefits might not be realized. In this paper we propose an optimization-based algorithm for the scheduling of residential battery storage co-located with solar PV, in the context of PV incentives such as feed-in tariffs. Our objective is to maximize the daily operational savings that accrue to customers, while penalizing large voltage swings stemming from reverse power flow and peak load. To achieve this objective we present a quadratic program (QP)-based algorithm. To complete our assessment of the customer benefit, the QP-based scheduling algorithm is applied to measured load and generation data from 145 residential customers located in an Australian distribution network. The results of this case study confirm the QP-based scheduling algorithm significantly penalizes reverse power flow and peak loads corresponding to peak time-of-use billing. In the context of feed-in tariffs, the majority of customers exhibited operational savings when QP energy-shifting. This paper addresses two important aspects of anti-windup (AW) designs, namely the parametrization of linear AW compensators, and the role of artificial nonlinearity (AN) in the design of AW compensators for multivariable systems. For the first issue, a simple parametrization is given using the classical feedback structure in the framework of constrained unity feedback multivariable control system. Conditions for controller implementability and closed-loop stability are stated in terms of this parametrization. For the second issue, two existing AN designs for coordinate plant inputs whenever one plant input enters saturation are reviewed. The first design is the widely used input direction preserving technique, and the second is an optimal AN design. A comparative simulation study illustrates that the conditioning technique, enhanced by optimal AN design, gives the best tracking performance among different existing methods. There has recently been interest in the use of orthonormal bases for the purposes of SISO system identification. Concurrently, but separately, there has also been vigorous work on estimation of MIMO systems by computationally cheap and reliable schemes. These latter ideas have collectively become known as &apos;4SID&apos; methods. This paper is a contribution overlapping these two schools of thought by showing how general orthonomal bases may be generated to form model structure suitable for identification of MIMO systems using only simple calculations. In contrast to general prediction error methods and in common with 4SID schemes the estimation algorithms involved are computationally simple. However, a distinguishing feature of the orthonormal basis approach described here is that significant prior knowledge about system poles may be included in the estimation problem. In order to maintain reliable communications with low-earth and inclined orbit geostationary satellites, ground based antenna systems must use tracking systems. Two approaches to tracking, passive and active tracking systems, are described in this paper including a tutorial style introduction to optimal filtering applications. We show that the design of antenna control and tracking systems is a multidiscipline problem that encompasses computer engineering, structural and mechanical engineering and signal processing. Finally we describe a low earth orbit tracking system being built at the University of Melbourne. Funding body: Lucent Technologies Australia Pty Ltd.
Lucent Technologies Australia Pty Ltd.